From May 11 - May 17 all rounds will be $99/person with power carts included! 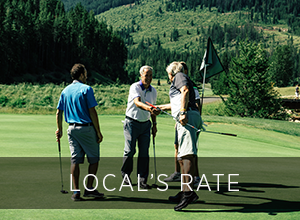 Greywolf Locals Rate. $89 every Sunday after 1PM. (Excluding long weekends). Make the most of your evenings and join us for a round. 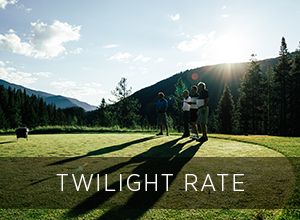 Twilight rates starting after 4PM every day.